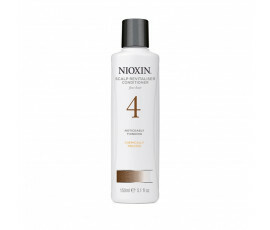 Find the most suitable hair care treatment, depending on your hair needs. 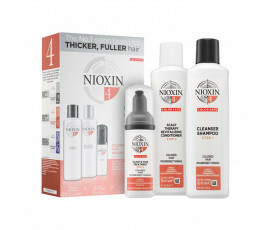 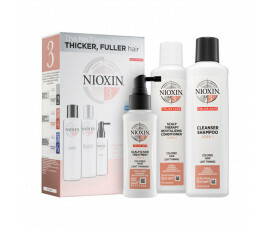 Nioxin three-step treatment has a wide range of customized products for both natural and chemically-treated hair. 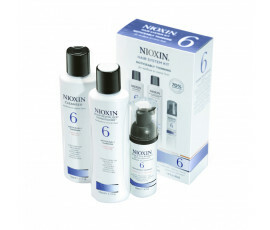 Nioxin Three-step Treatments: 6 specific treatments for satisfying any of your hair needs. 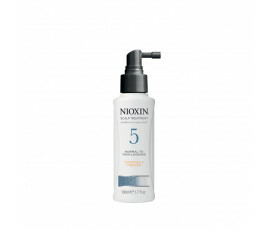 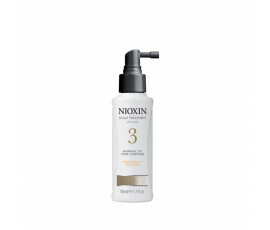 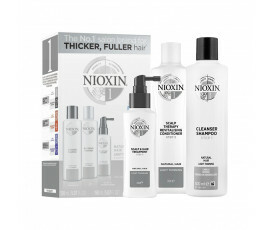 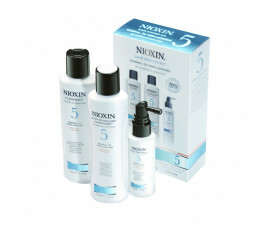 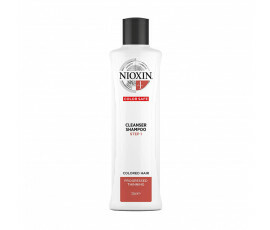 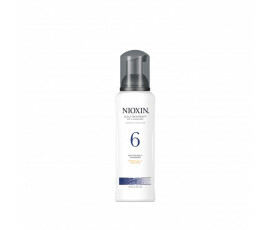 Nioxin three-step treatment is perfect for normal to weakened or visibly thinning hair. 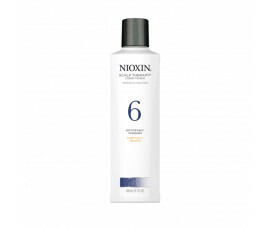 Get thicker hair with the most innovative technologies for fighting hair weakening.